Funding for a Depot Town stop on a new Amtrak rail line could be closer to reality. In a letter to the Ypsilanti City Council, lobbyist Kirk Profit says Amtrak is interested in Depot Town stop, according to Mlive. 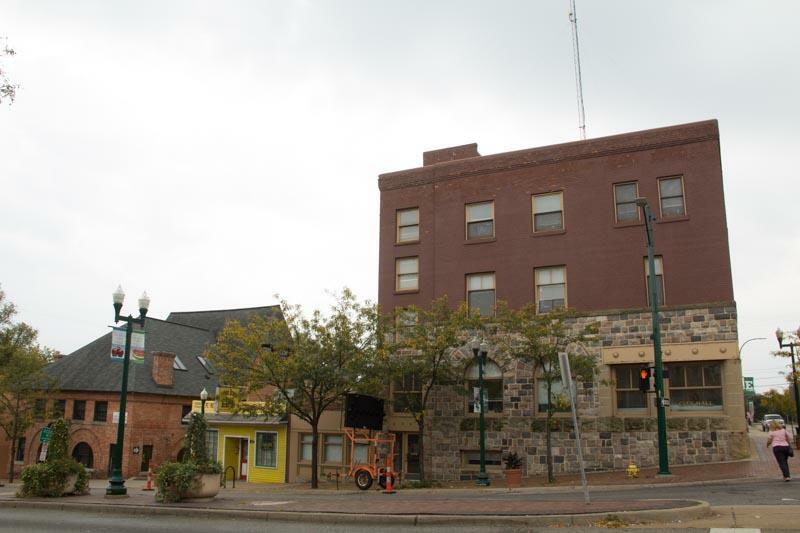 The idea is not new, but an agreement between the city and the Downtown Development Authority could help secure a portion of funding for the train stop. DDA Executive Director Tim Colbeck says, “If and when a train stop comes we would put...that as our number one priority. " 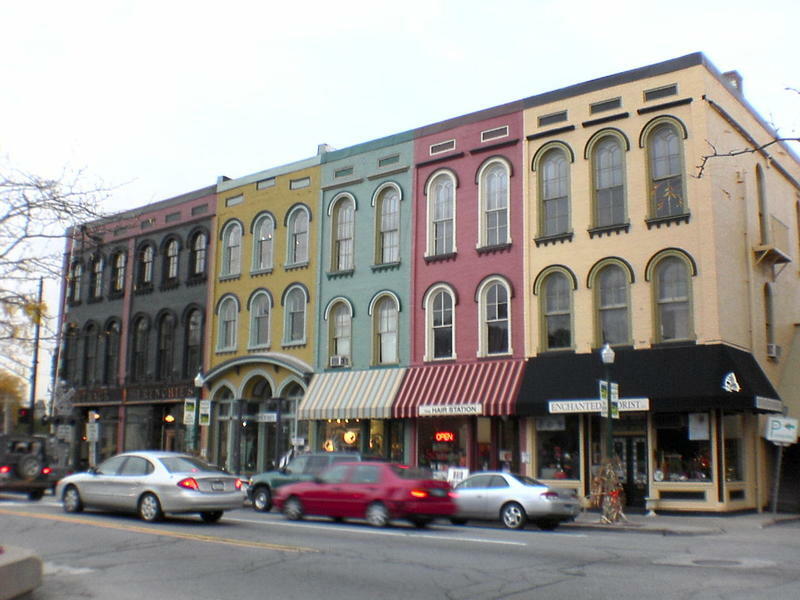 The Ypsilanti City Council will vote on the DDA’s tax spending plan Tuesday night.